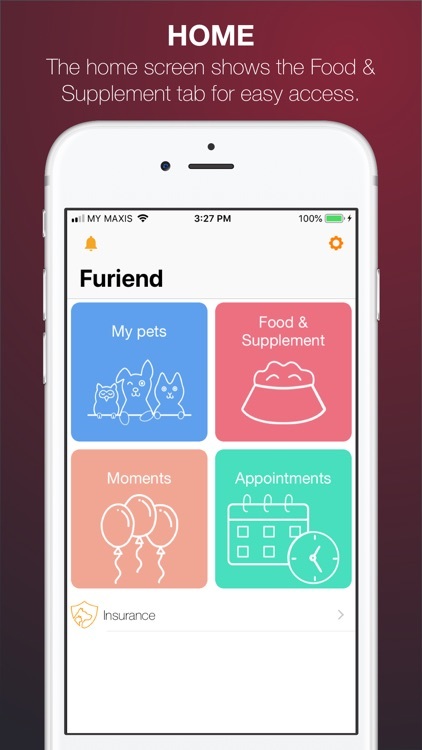 Furiend is a free app to track all your pet's information such as their food, supplement, medication, vaccination, and insurance. 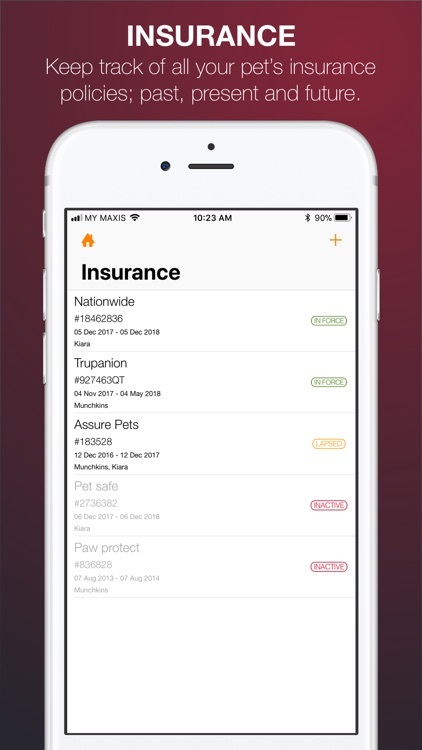 You will always have this information at your fingertips. Watch them as they grow. 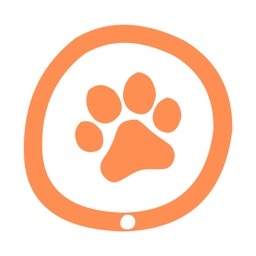 • Manage an unlimited number of pets. 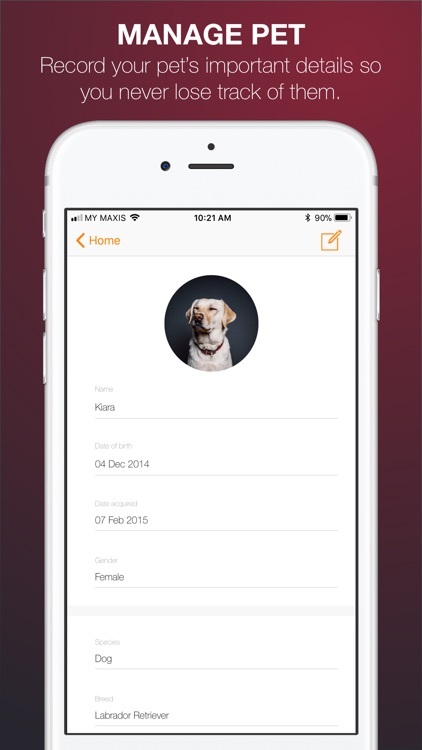 You may capture and maintain details of each one of your pet. 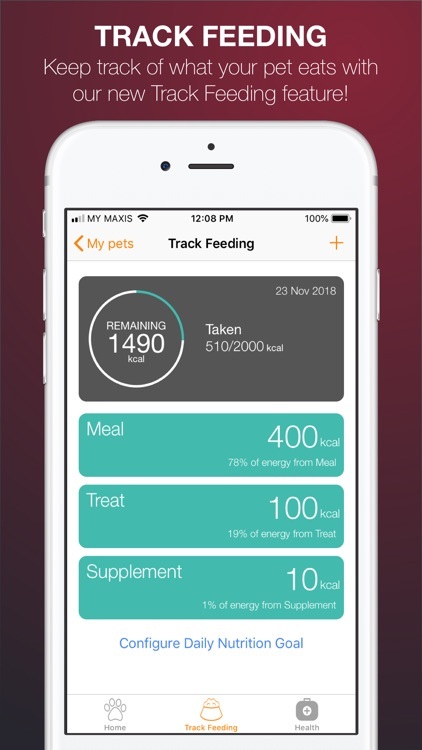 • Managan e unlimited number of food and supplement for each one of your pet. 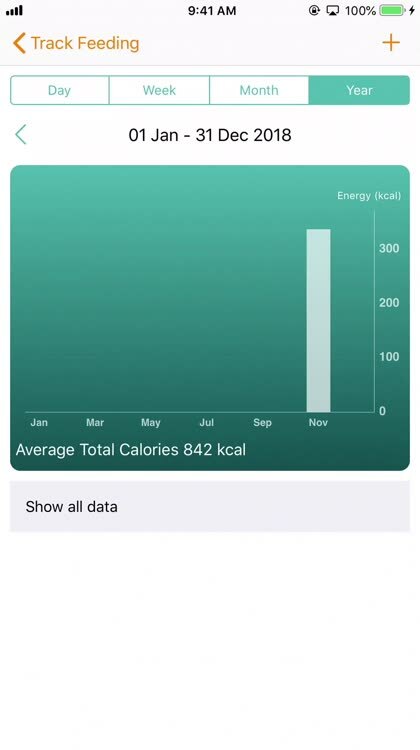 • Create reminders to buy food. Never leave your pet hungry anymore. 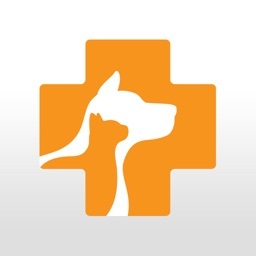 • Manage an unlimited amount of medication and vaccine to be bought and/or administered to each one of your pet. 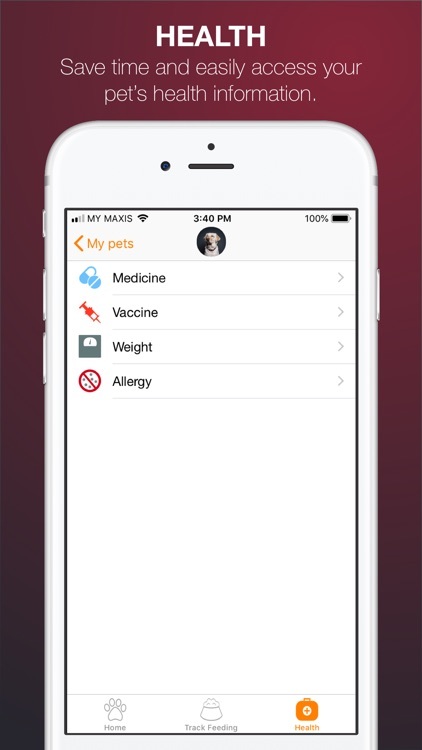 • Create reminders to buy or administer medication/vaccine. Never miss their medication or vaccination. This will ensure each one of your pet remains healthy. 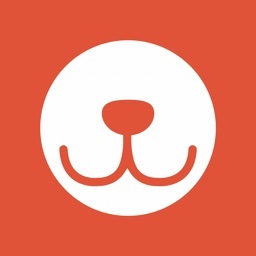 • View the history of all the medication and vaccination administered to each of your pet. 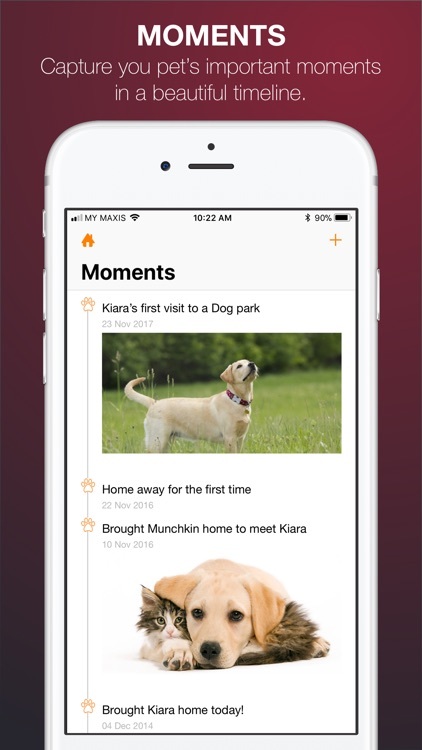 • Capture important moments shared with your pet. 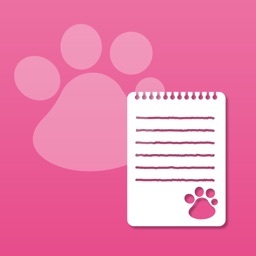 You can also add pictures and tag your pets. Moments can be viewed on a timeline for easy recollection. 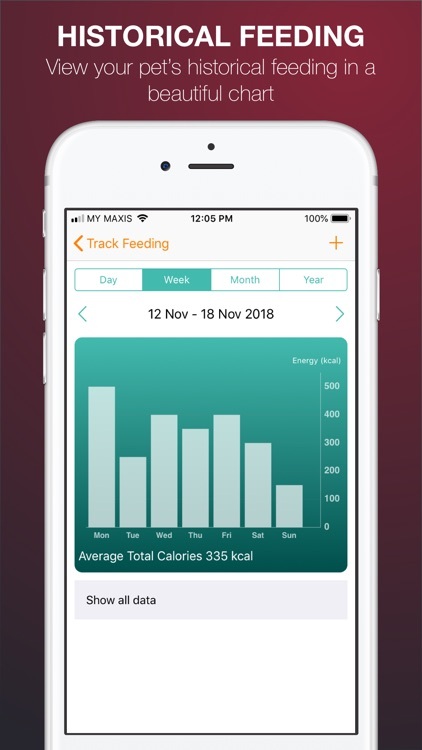 • All data captured in the app will be synced to your iCloud automatically if configured. 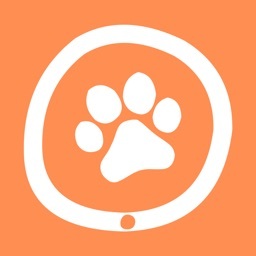 If you are looking for a comprehensive app to manage the lifecycle of your pets, then this is the only app you will need!